See how simple hyperconvergence can be and get a free cup of coffee from HPE. 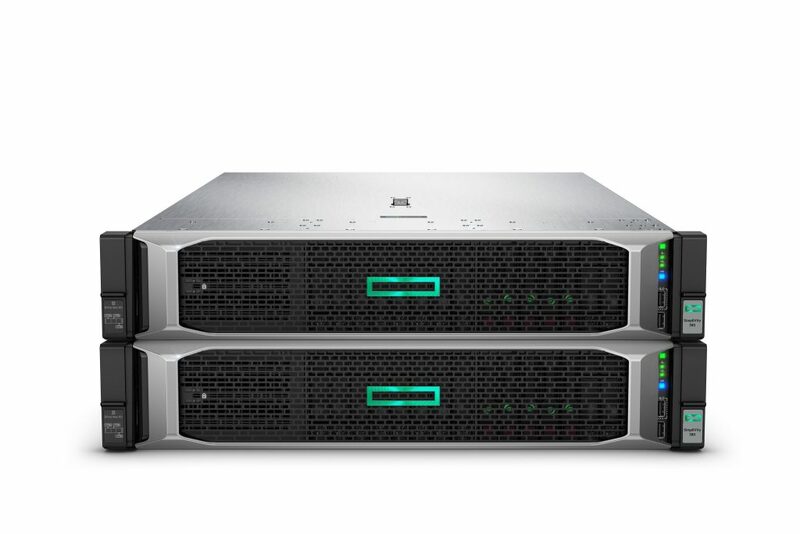 The HPE SimpliVity 380 dramatically simplifies IT by combining all the infrastructure and advanced data services needed for virtualized workloads into a single building block. In your personalized demo, watch VMs being backed up and restored in seconds, and ask questions about your specific environment. For the best experience, indicate whether you are interested in a VMware or Microsoft hypervisor tour when you register.